This year will be the fourth year in a row that Ant’s Nest and Ant’s Hill Bush Homes are helping to organise The Waterberg Trust Challenge Ride. 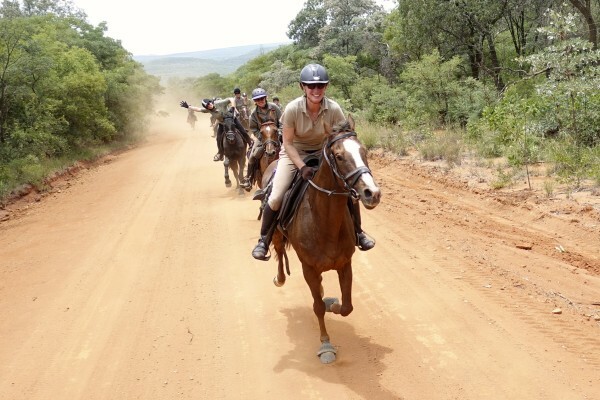 The Waterberg Trust Ride is a horseback safari that raises funds for the Save the Waterberg Rhino, along with educational, health and welfare projects that uplift the communities in the area. 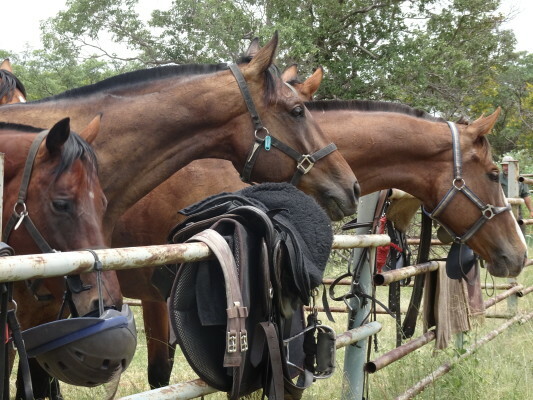 The sponsored ride takes place from 27 January to 2 February and consists of 12 fit and experienced riders that are required to raise a minimum sponsorship of £1000 for The Waterberg Trust in order to join the ride. 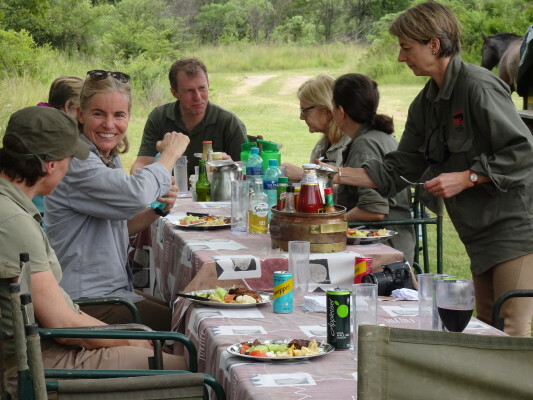 The riders will be spending two nights at Ant’s Nest, 1 night at Windsong Cottage, 2 nights at Lindani Lodge and 1 night at Jembisa. 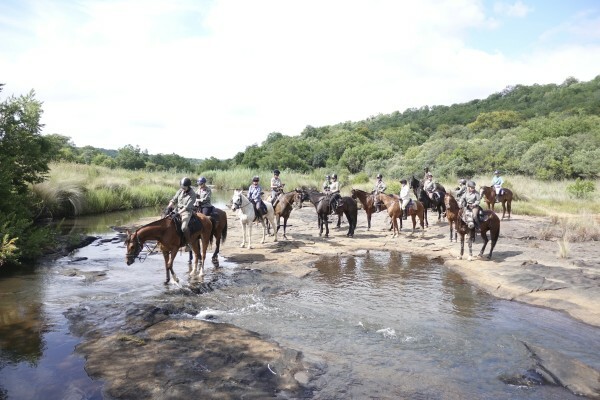 Led by Ant Baber, they will spend 6 days in the saddle, traversing 200km across 7 private game reserves in the Waterberg, on beautiful and well-trained horses. In between riding through this scenic area, the itinerary is also jam-packed with other interesting activities. 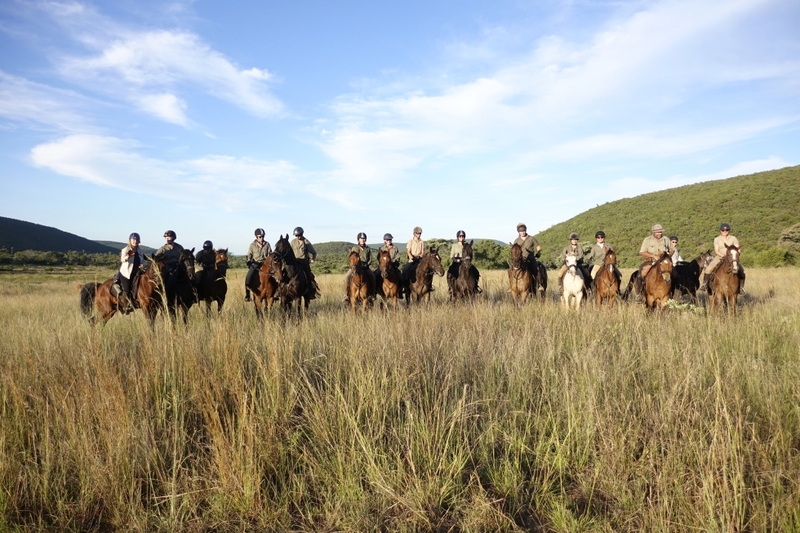 Along the way, the riders will be able to explore the Waterberg Living Museum, get up-close and personal with the local wildlife, swim in the dames, enjoy meals in some exquisite outdoor locations, see ancient bushmen paintings, and visit the Lapalala Wilderness School, which runs residential courses in nature conservation and environmental awareness for local children. The ride is a unique opportunity to ride alongside wild animals in this beautiful region, now proclaimed a UNESCO biosphere, while also contributing to a truly fantastic cause. If you are interested in taking part in the 2020 Ride you can put your name forward to bchaffer@btinternet.com or reservations@waterberg.net.